1945-on, Jaguar Cars Ltd., Coventry, England. 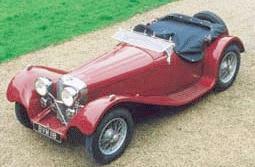 1933-1940, SS (Standard Swallow) Cars Ltd..
1931-1932 The Swallow Coachbuilding Co., Ltd.. 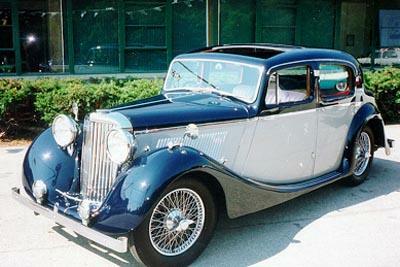 The name Jaguar appeared in 1936 with SS100 model. 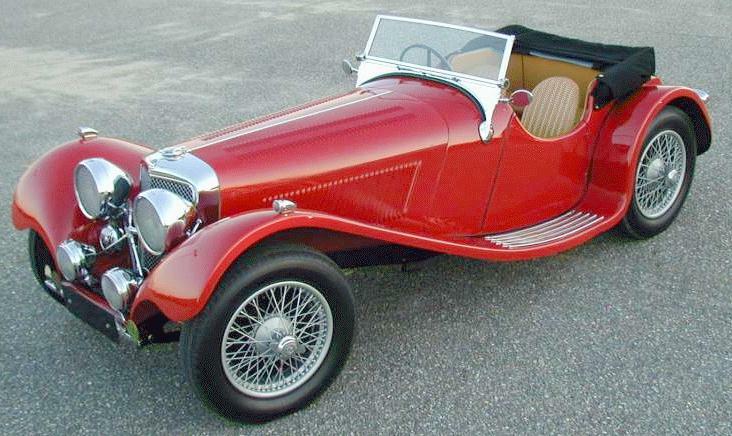 5077 built, photos from MS Webmasters, Specialcar Magazine. 3633 built, 31k b/w photo from the book "A-Z of Cars of the 1930s" by M.Sedgwick & M.Gillies. 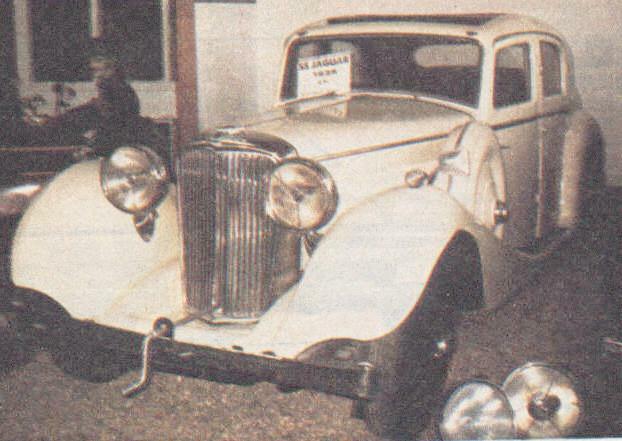 20k b/w photo from he book "A-Z of Cars of the 1930s" by M.Sedgwick & M.Gillies. 3162 built (with 31/2 Litre), photos from Jaguar Daimler Heritage Trust, "Svet Motoru". 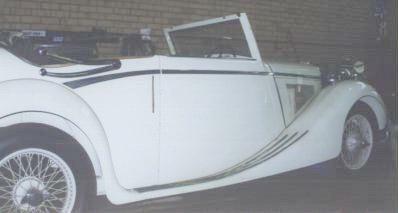 3162 built (with 21/2 Litre). 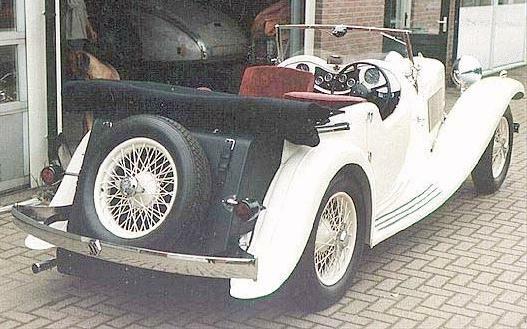 tourer, 2503 built, 2nd 16k photo from the Kruse International. 45k photo from the Vintage Web. 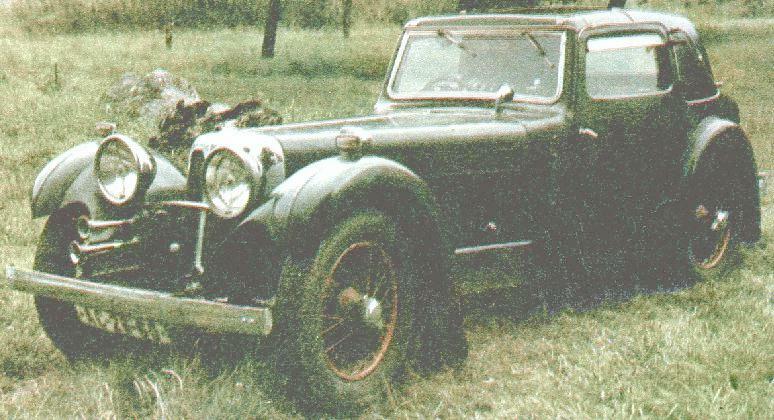 82k photo from the "Svet Motoru" magazine, CSSR. 1247 built, 18k b/w photo from the book "A-Z of Cars of the 1930s" by M.Sedgwick & M.Gillies. 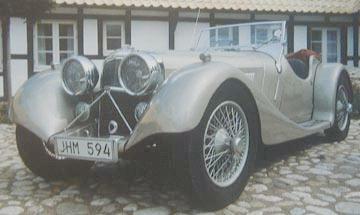 SS II, 1932-1933, 4cyl-1005cc-28hp, saloon, close-coupled coupe, 549 built. Last updated 4 XI 2000.